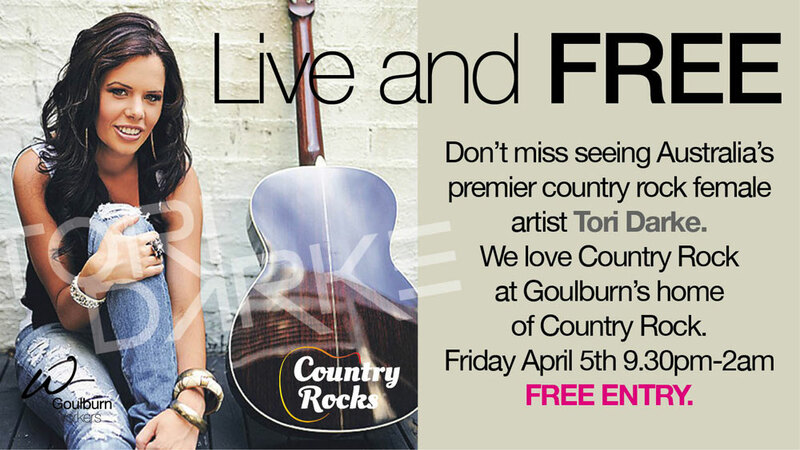 If you’re not a member of Goulburn’s favourite club, you’re simply missing out. 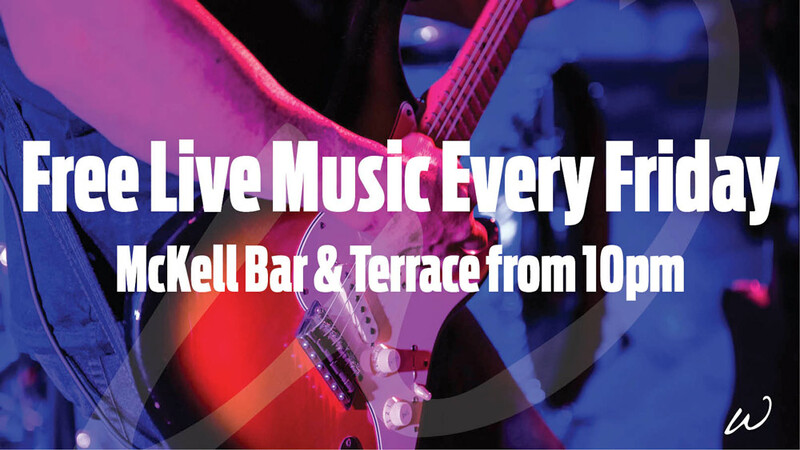 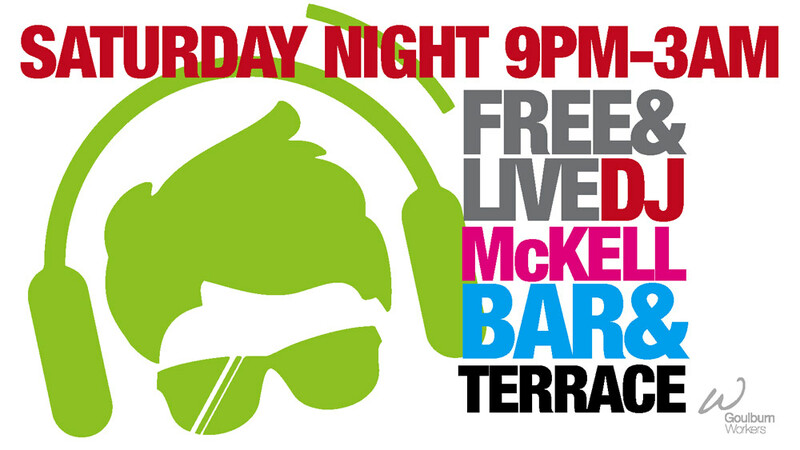 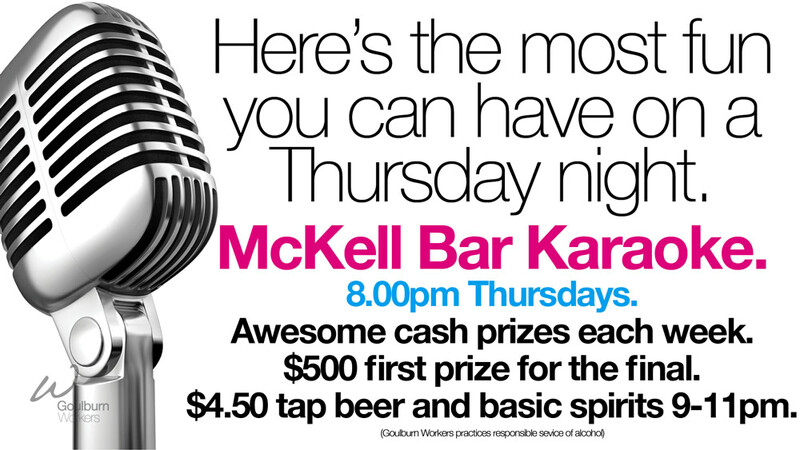 Karaoke in The Mckell Bar and Terrace from 9pm, $130 in cash prizes up for grabs. 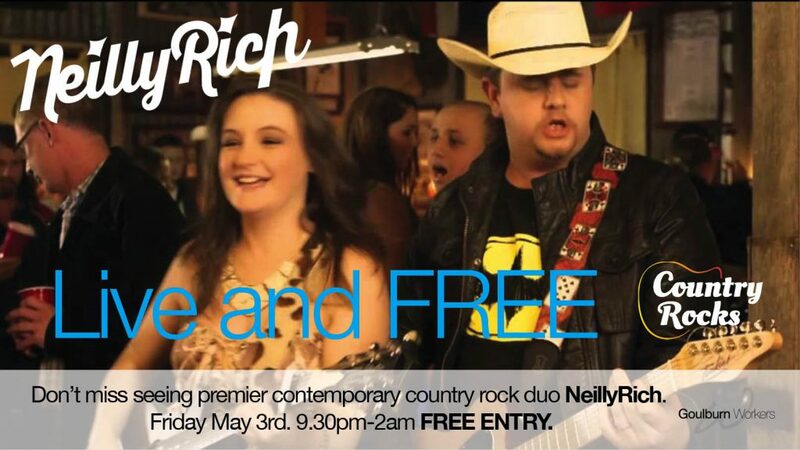  Free Thursday night pool comp starting at 7pm, your chance to win fantastic prizes. 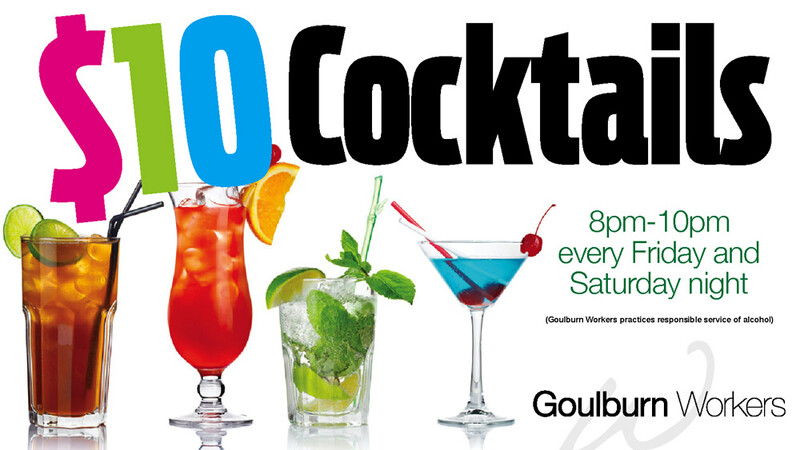 From 8pm – 10pm enjoy a selection of our delicious cocktails for only $10.